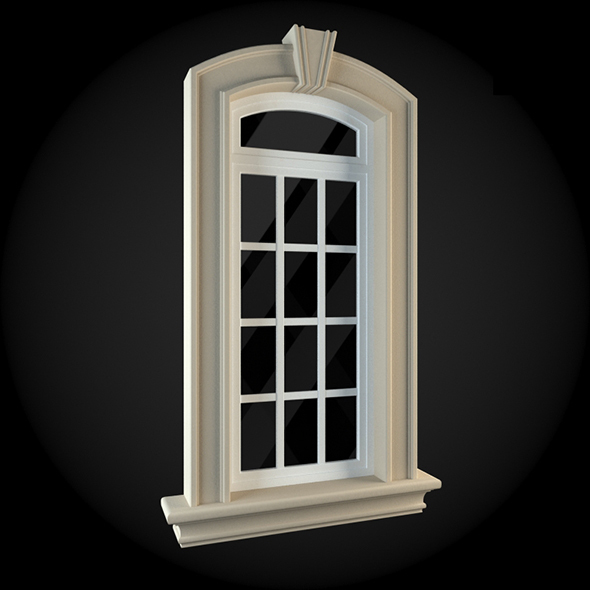 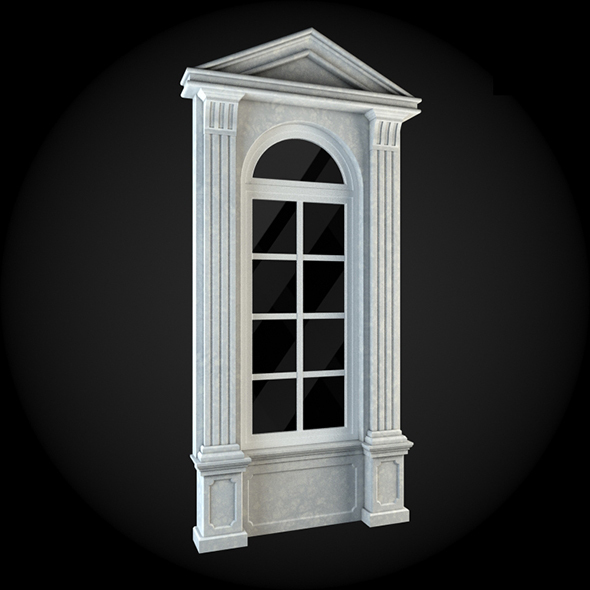 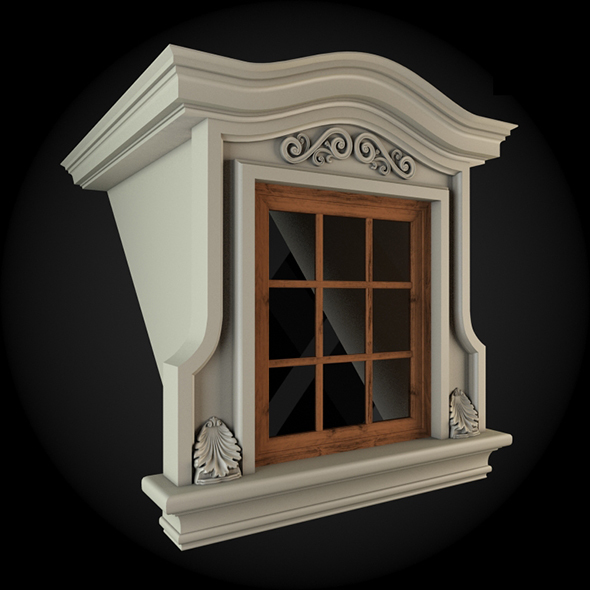 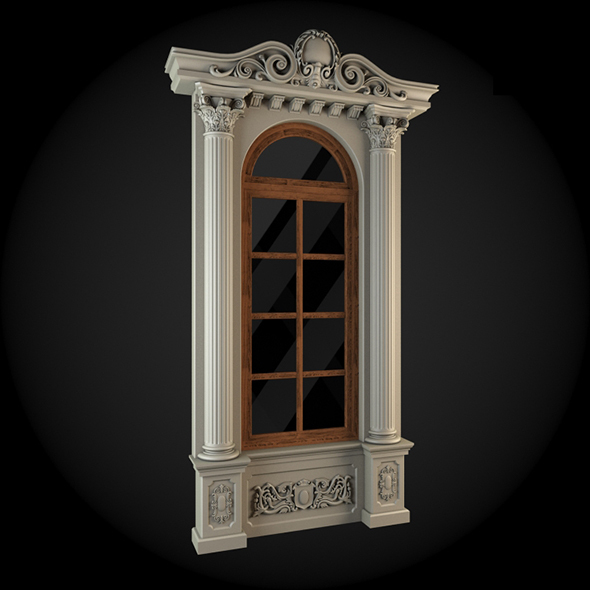 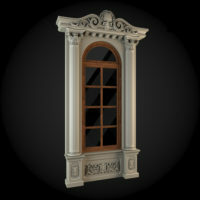 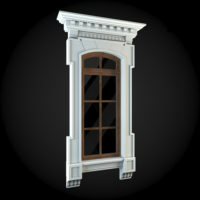 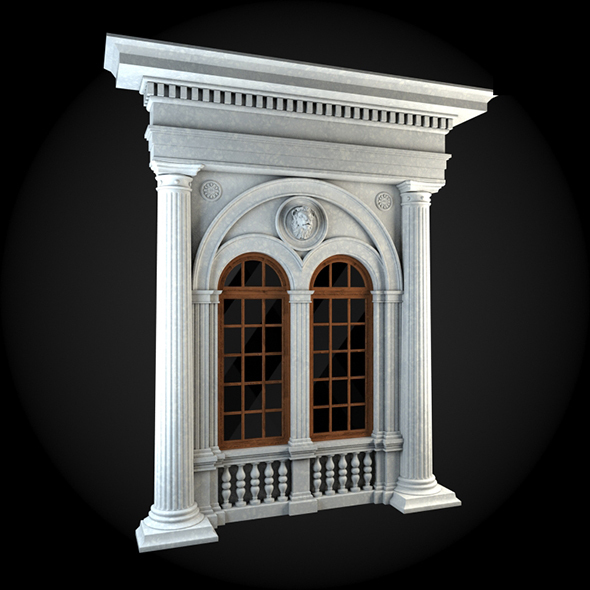 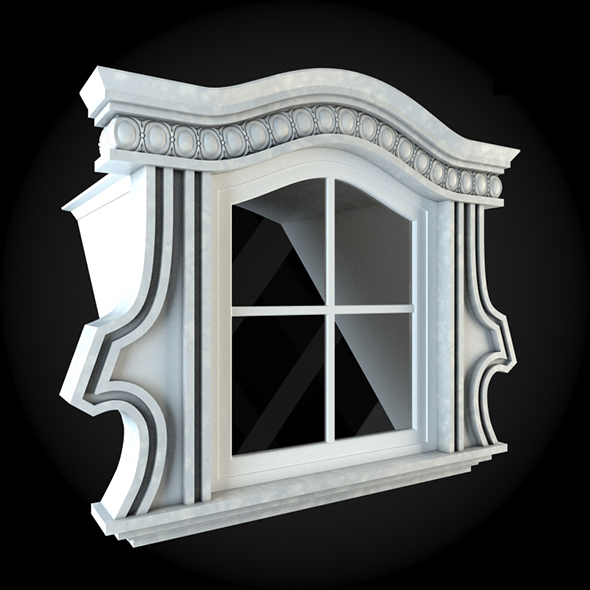 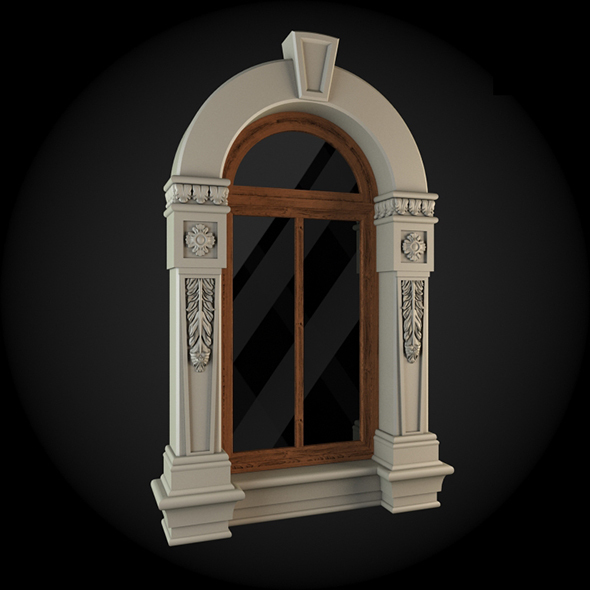 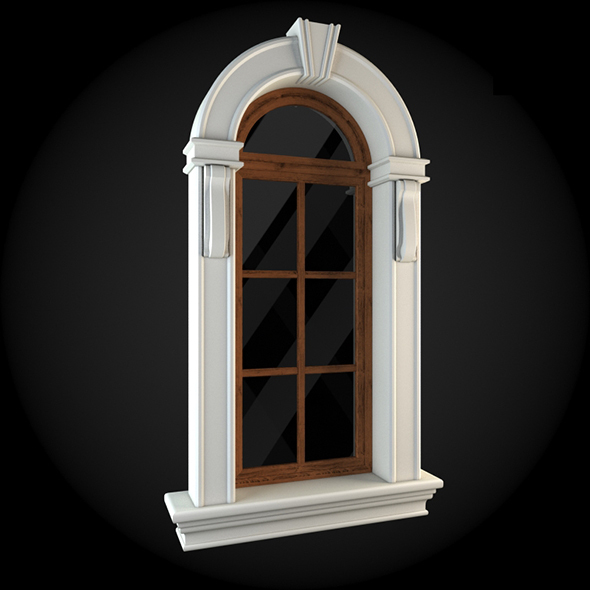 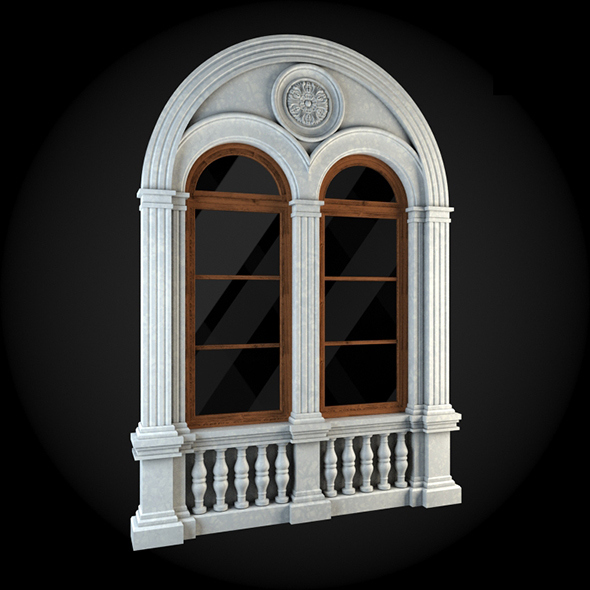 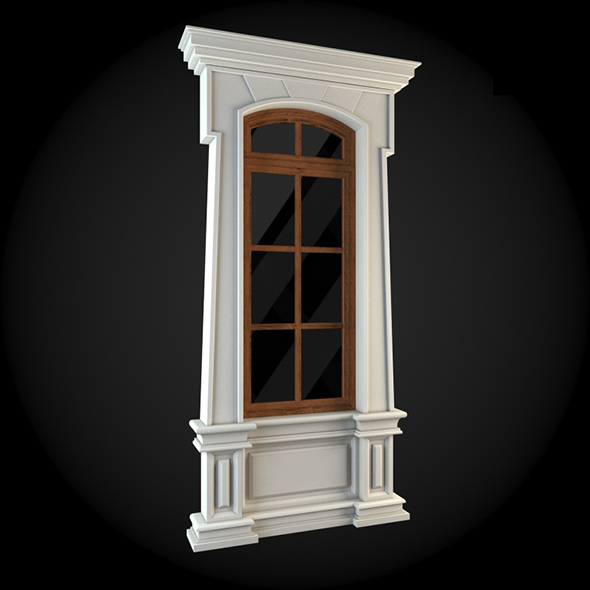 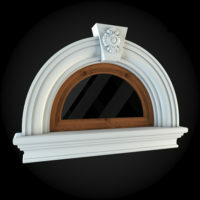 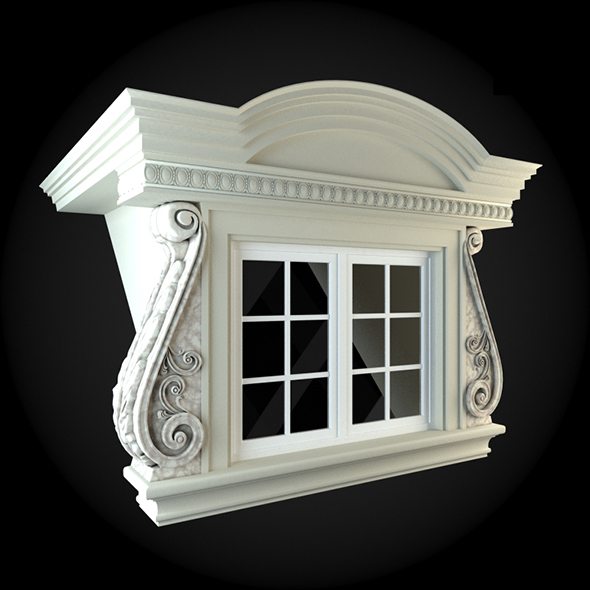 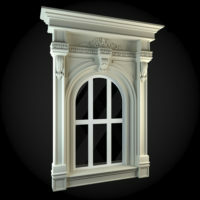 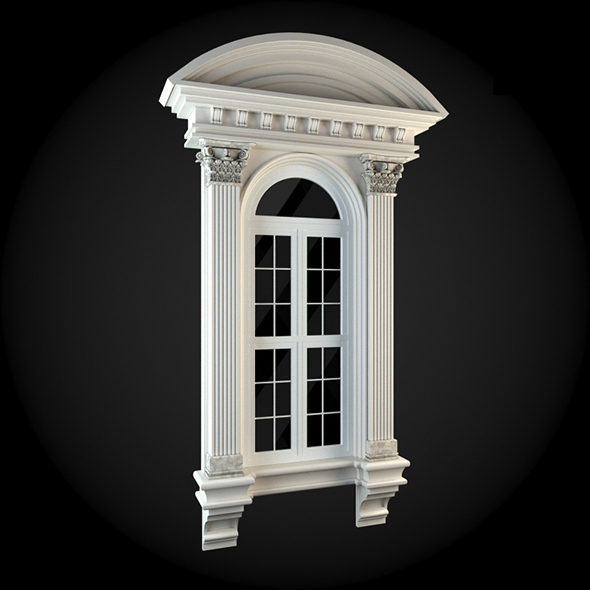 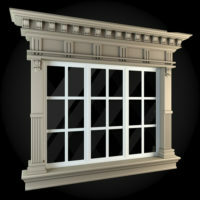 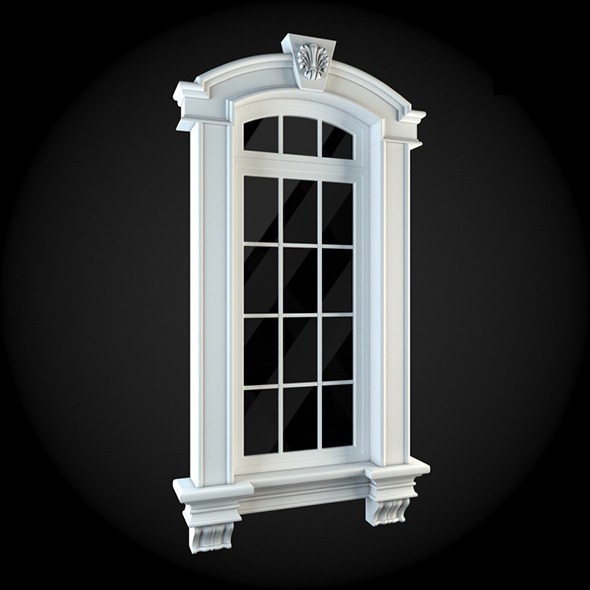 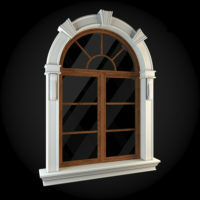 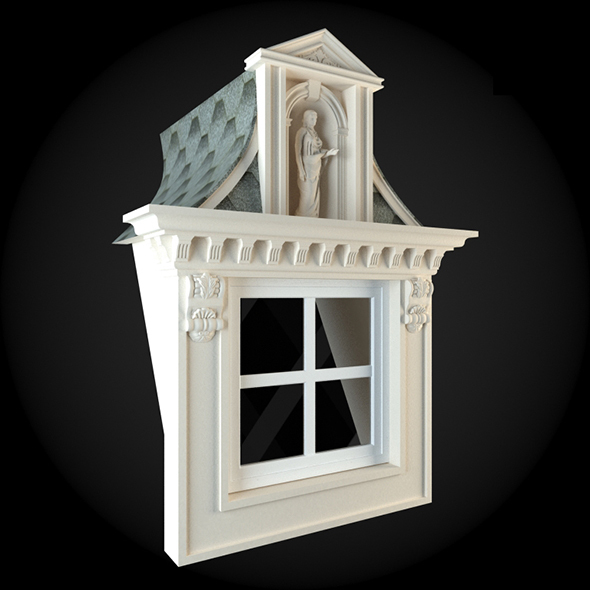 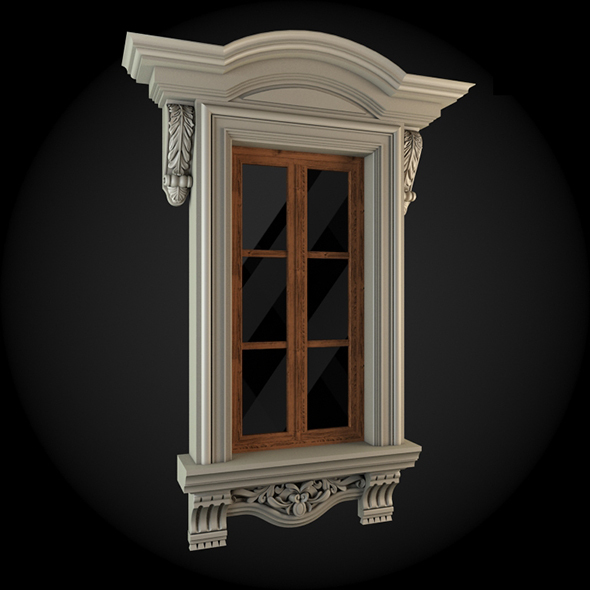 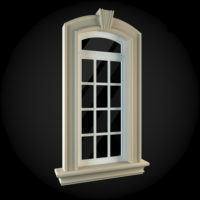 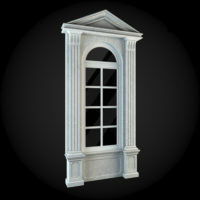 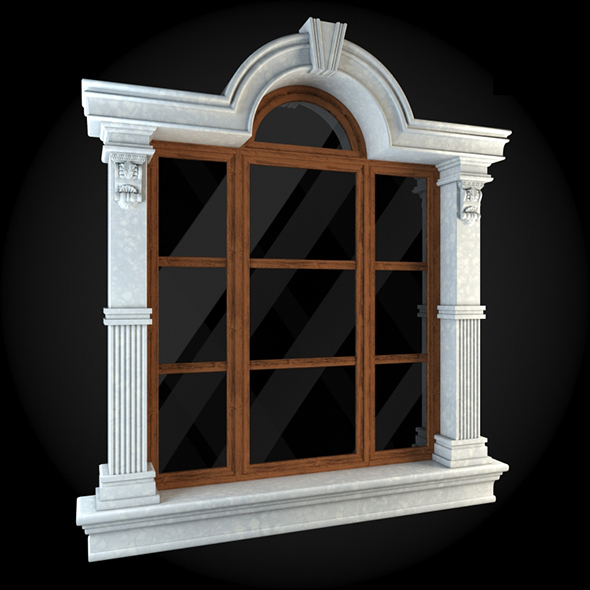 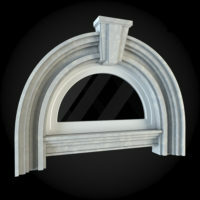 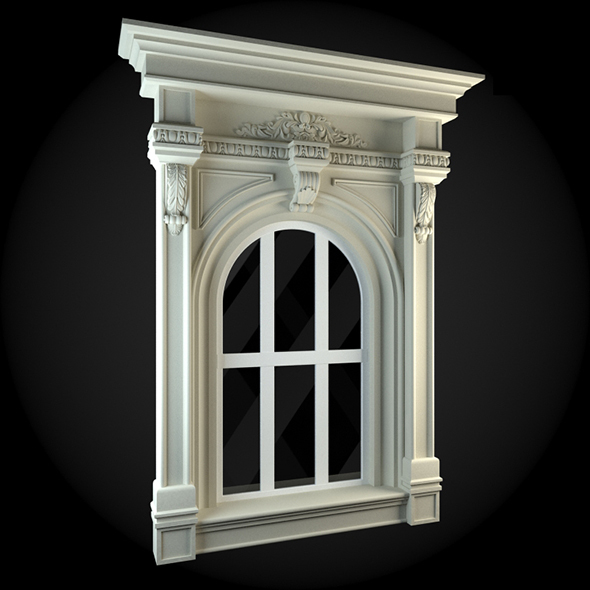 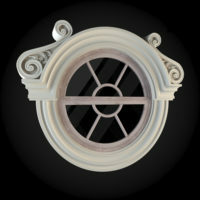 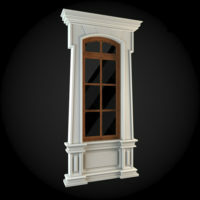 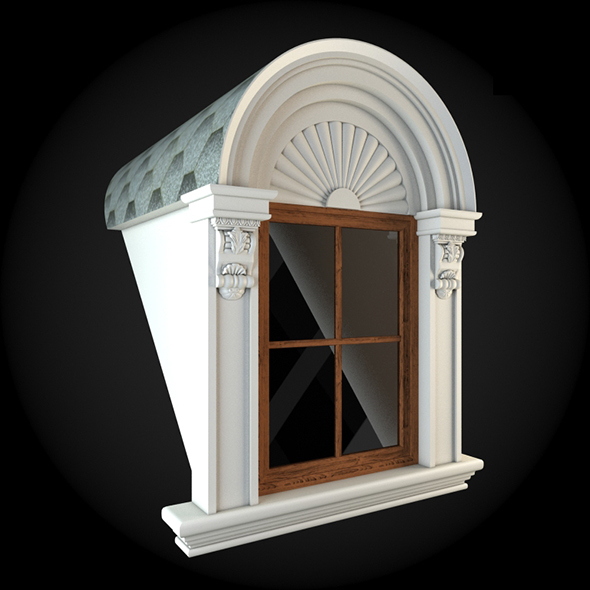 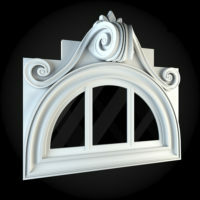 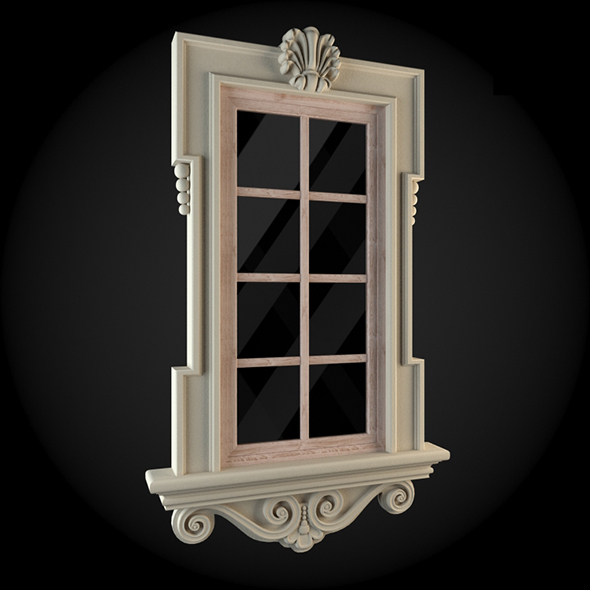 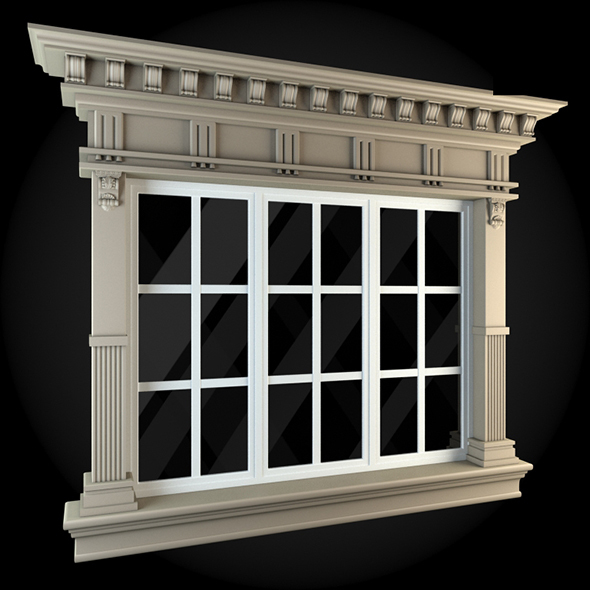 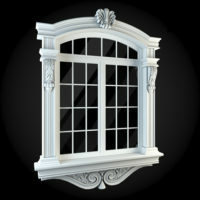 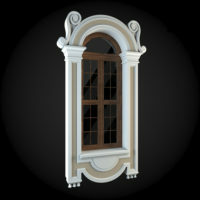 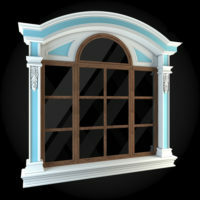 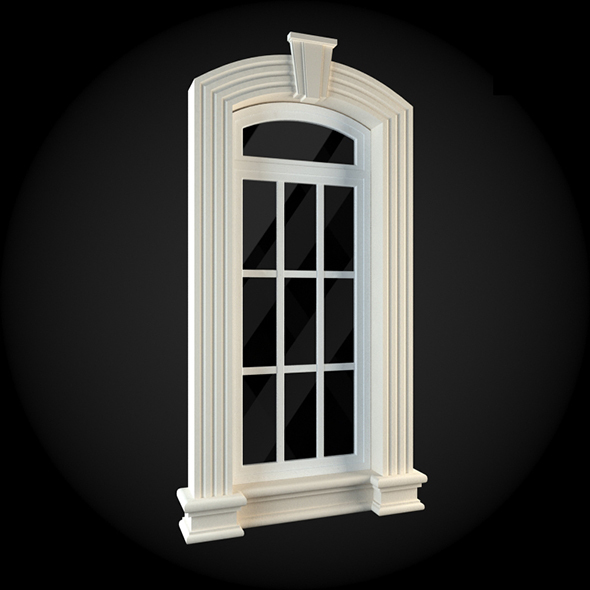 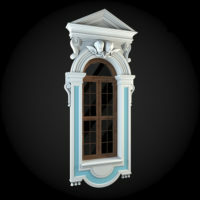 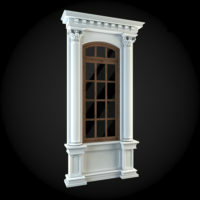 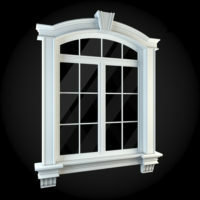 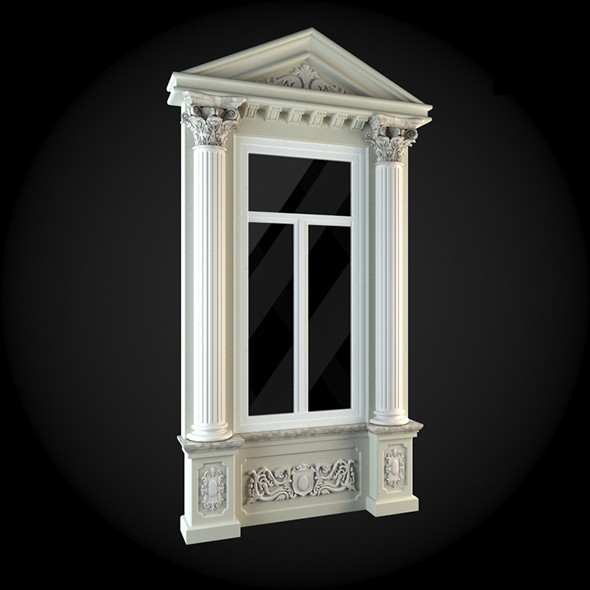 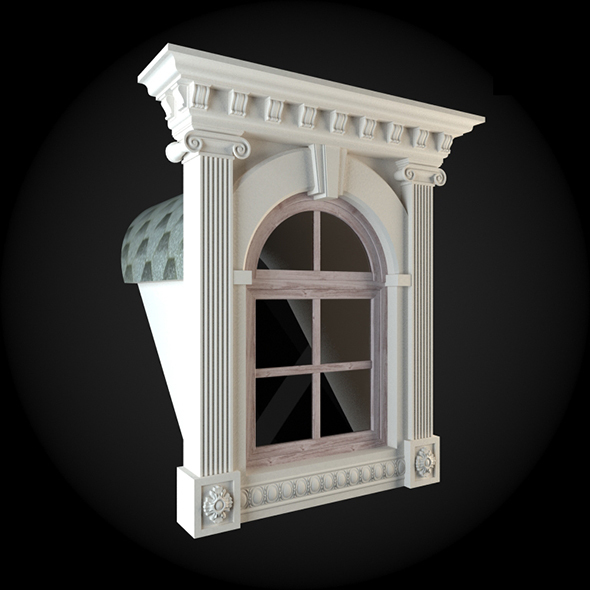 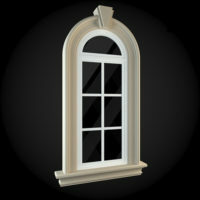 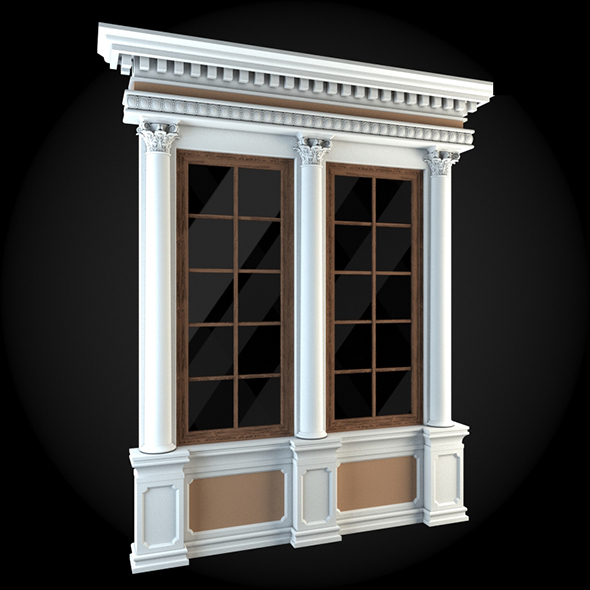 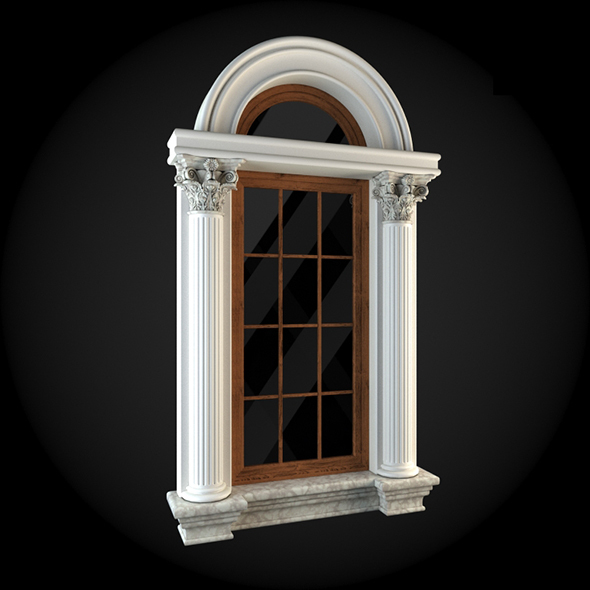 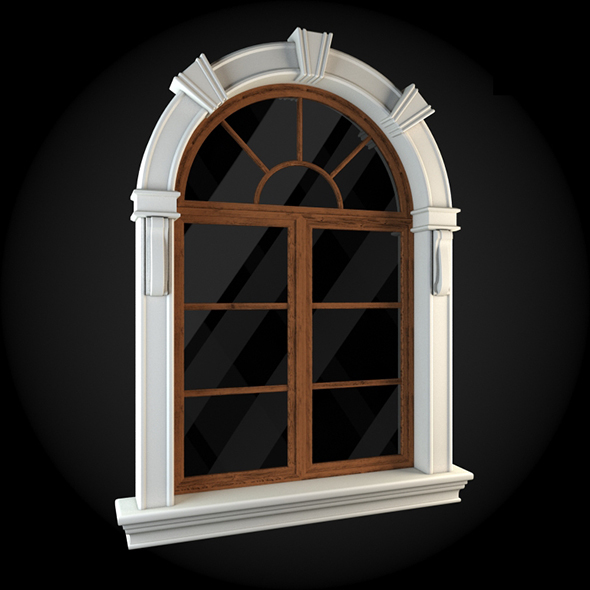 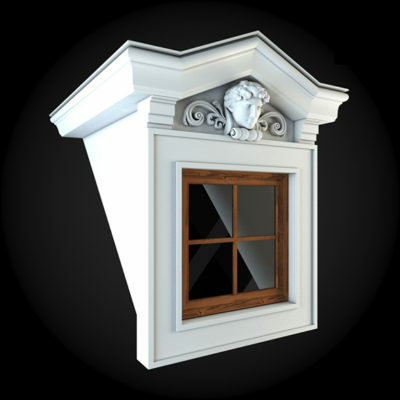 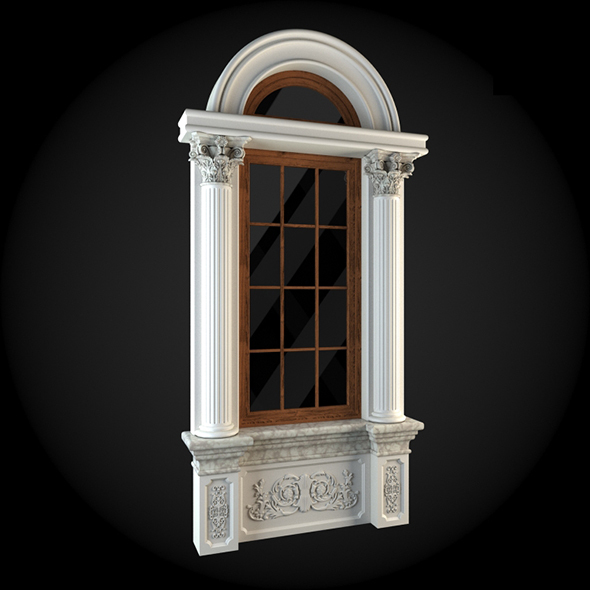 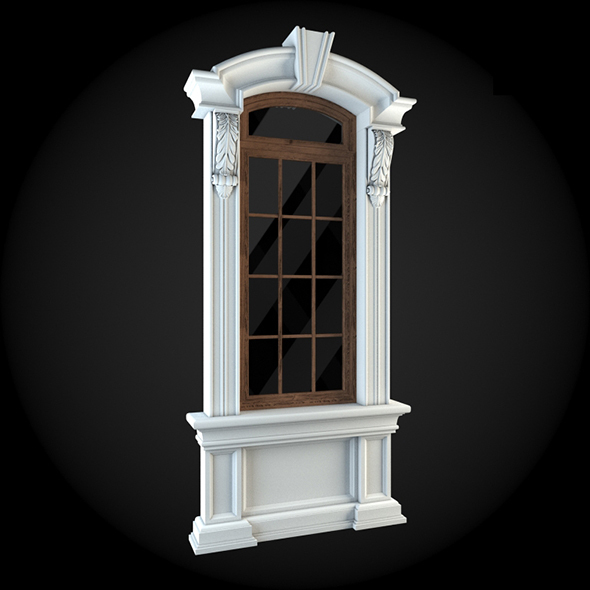 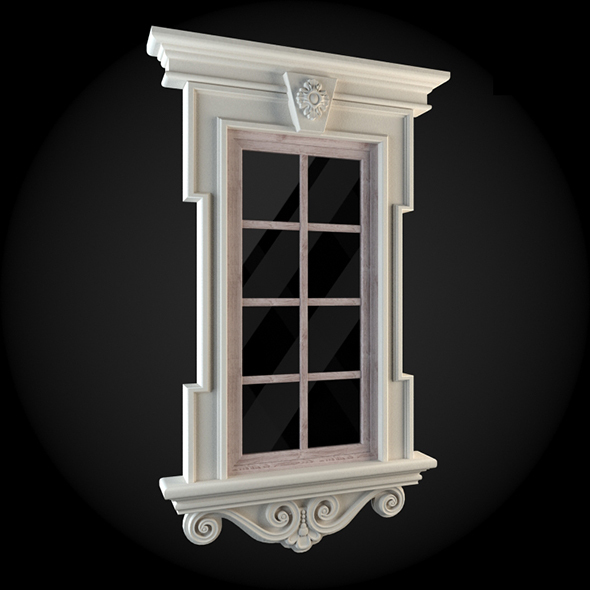 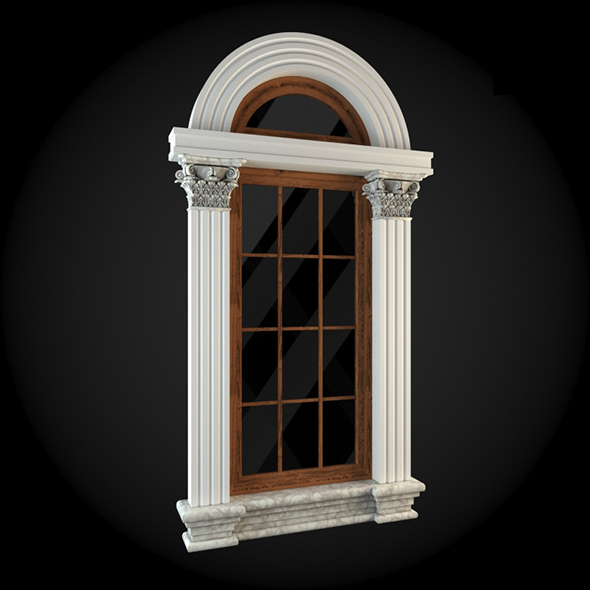 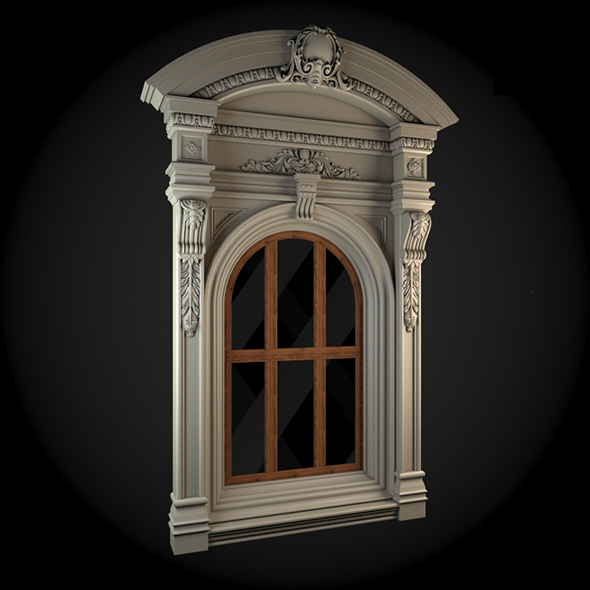 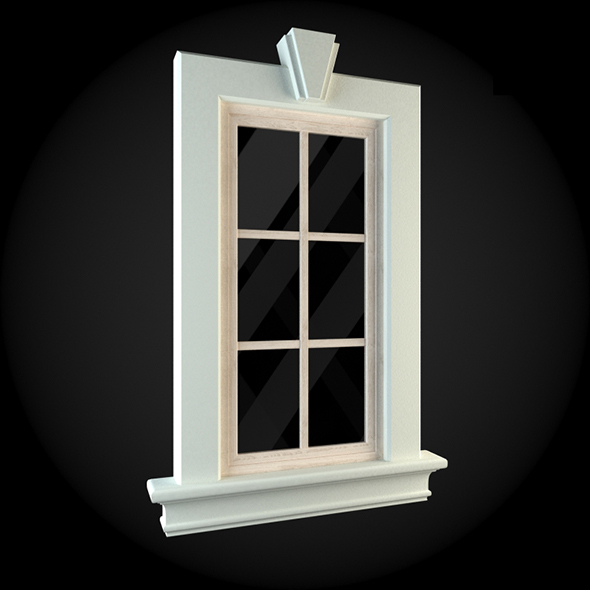 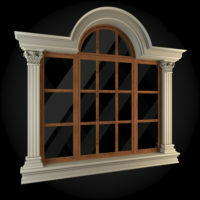 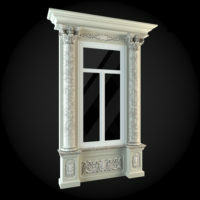 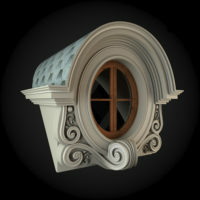 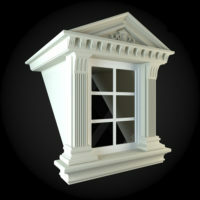 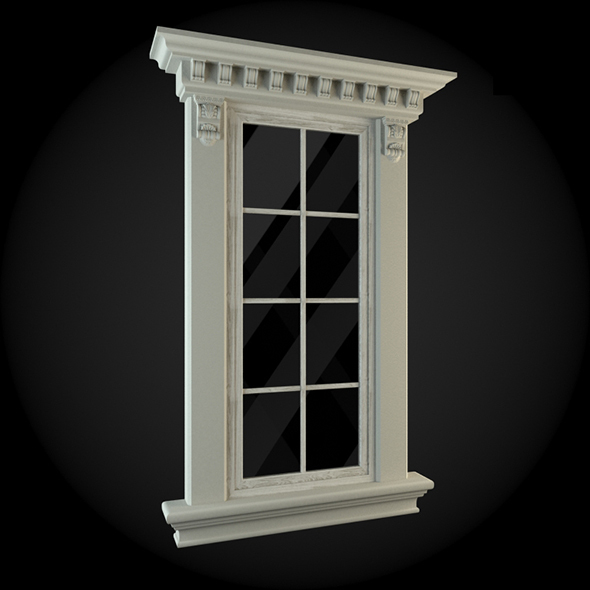 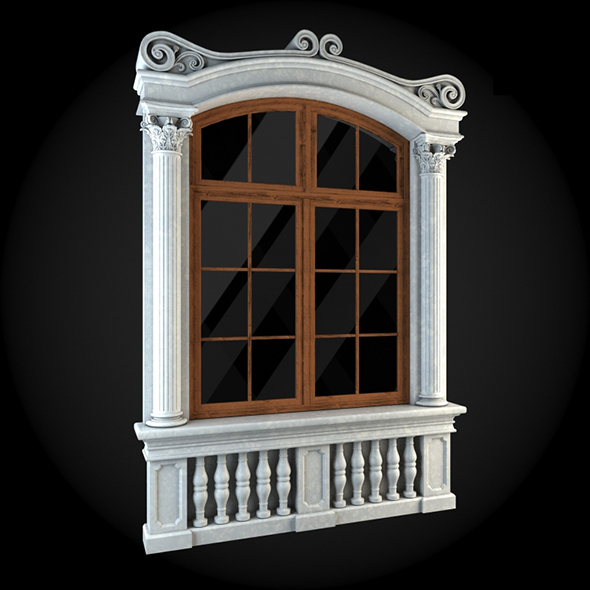 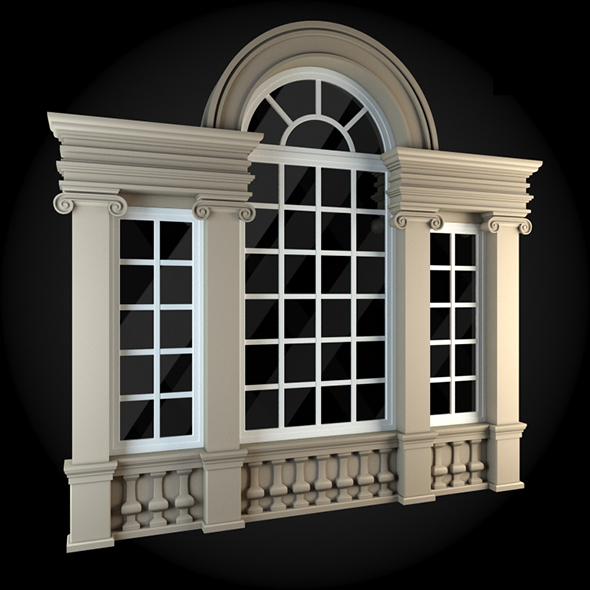 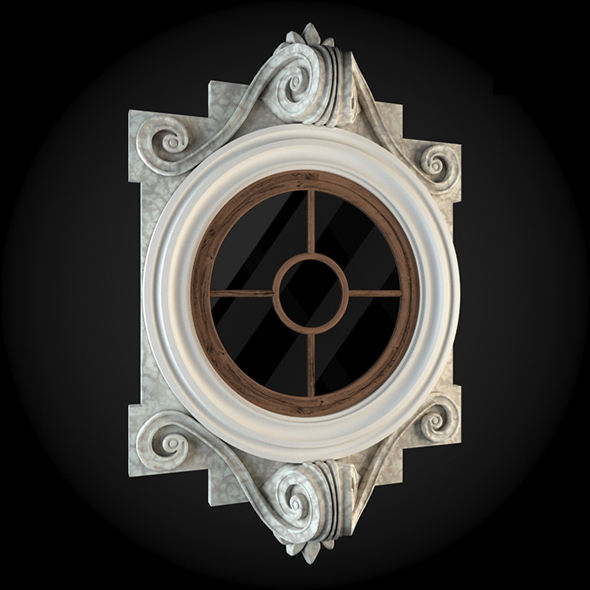 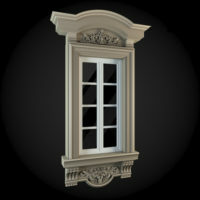 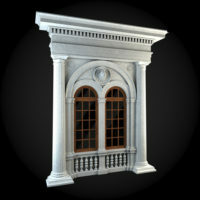 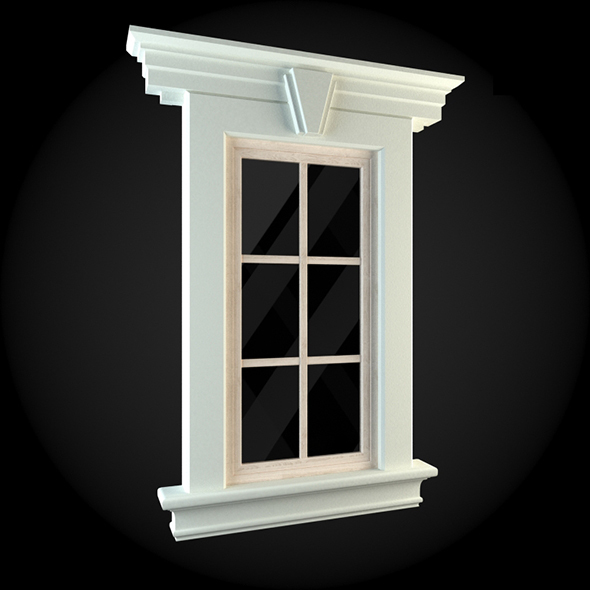 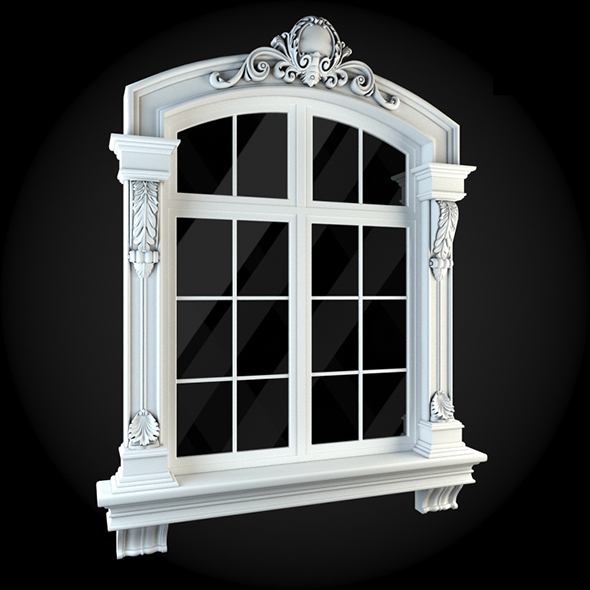 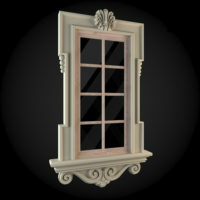 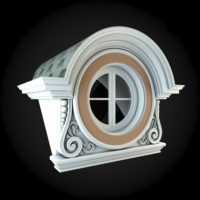 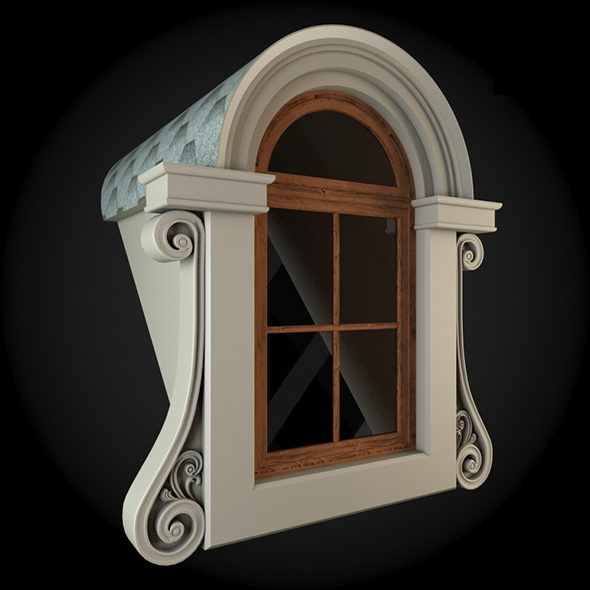 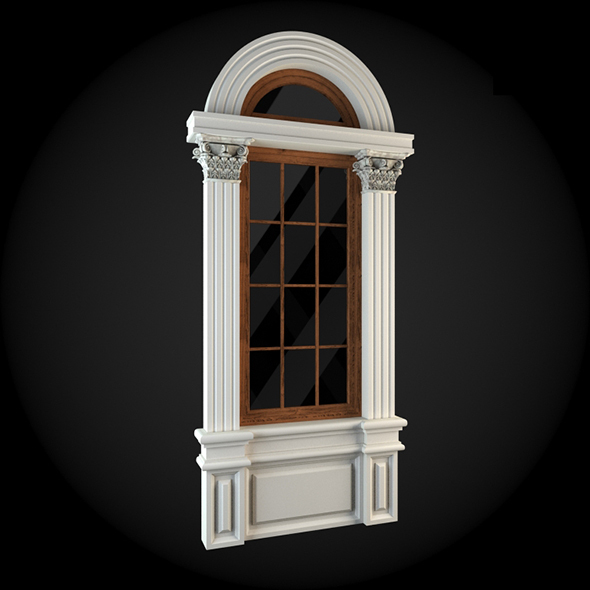 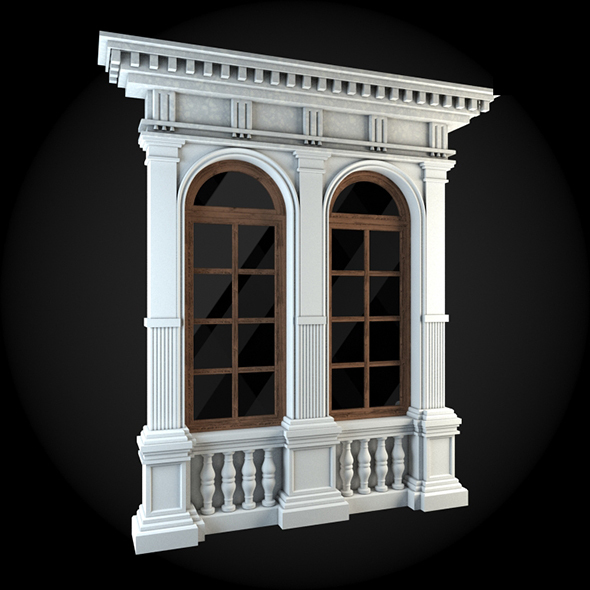 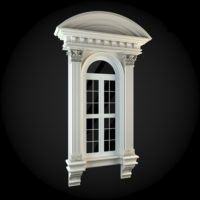 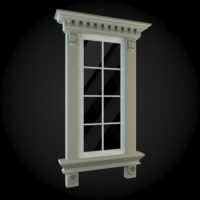 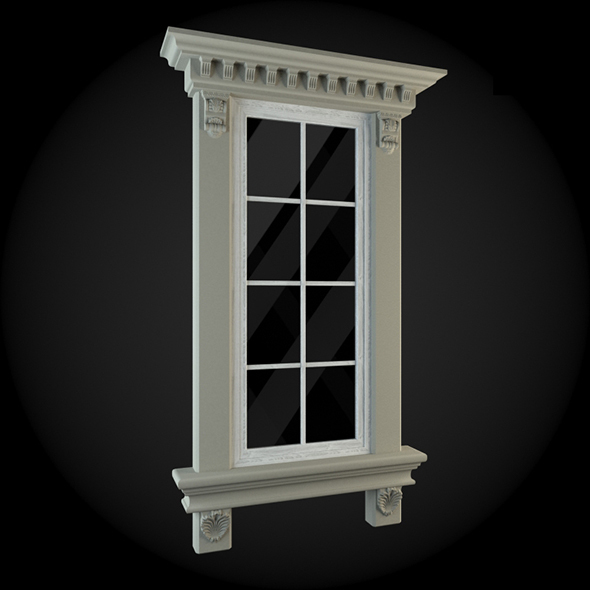 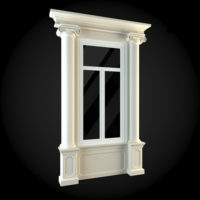 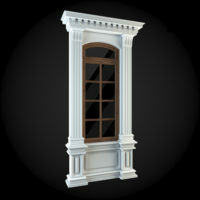 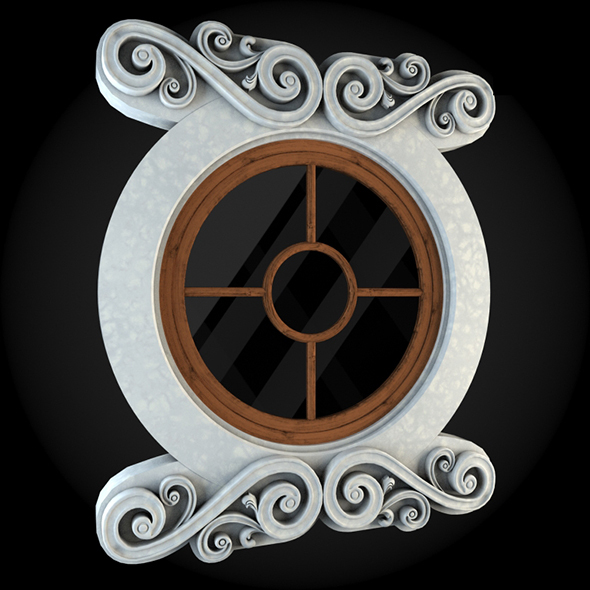 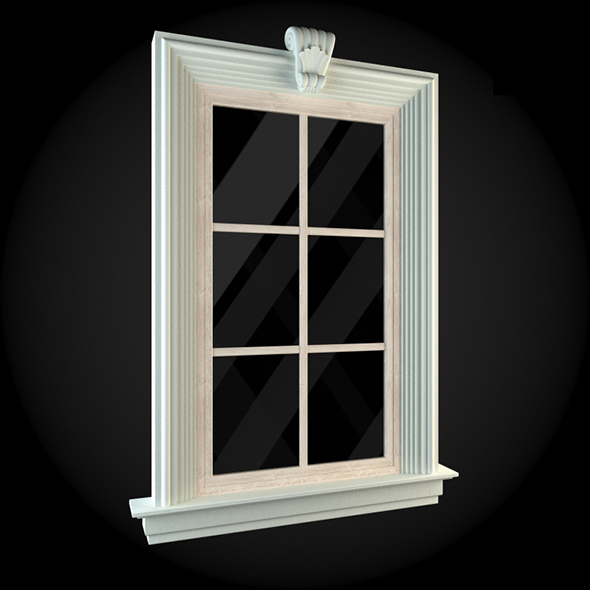 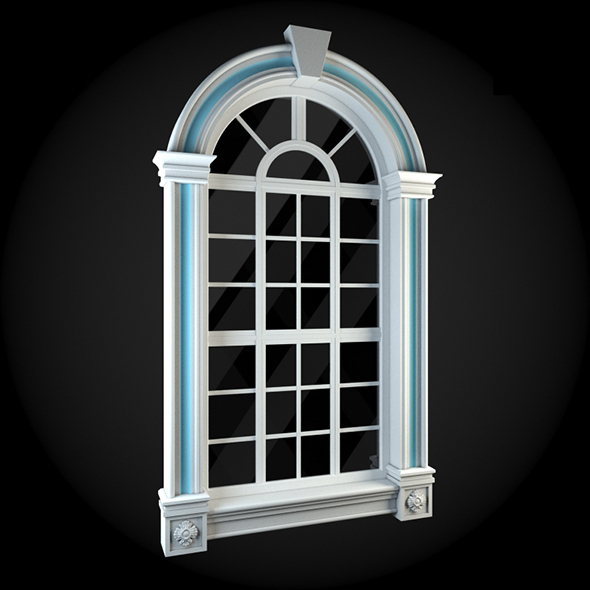 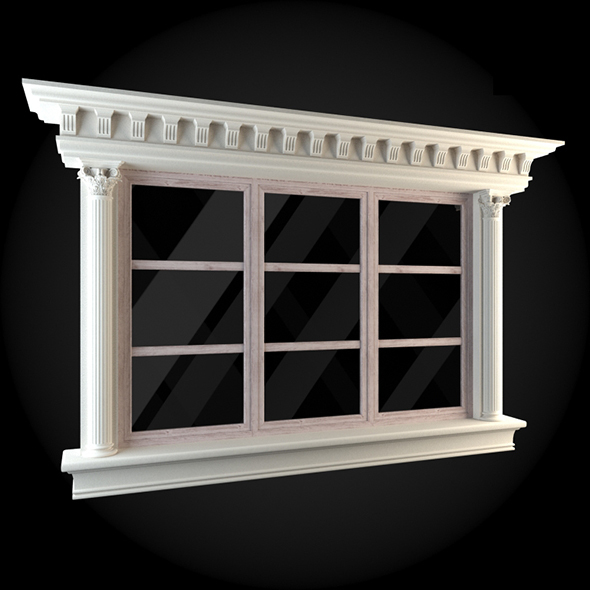 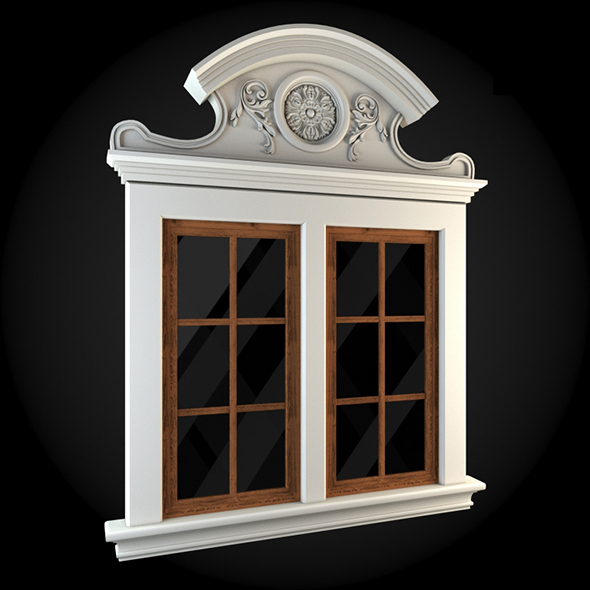 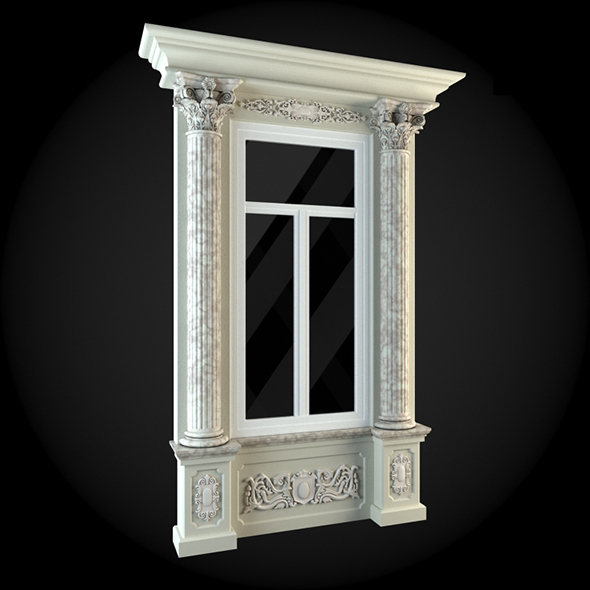 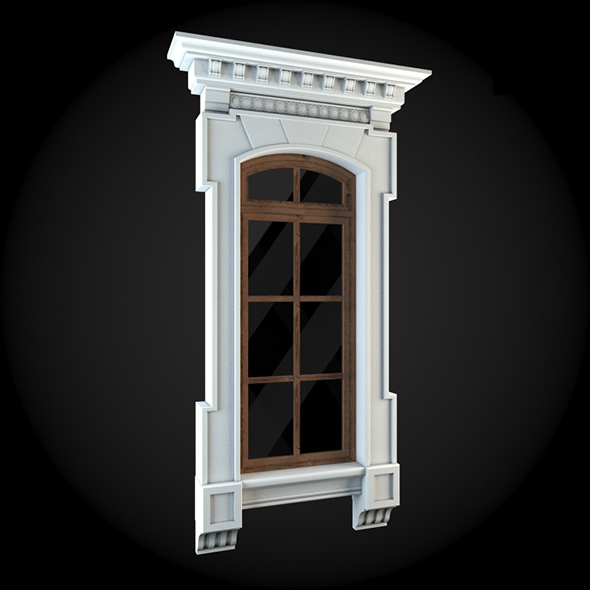 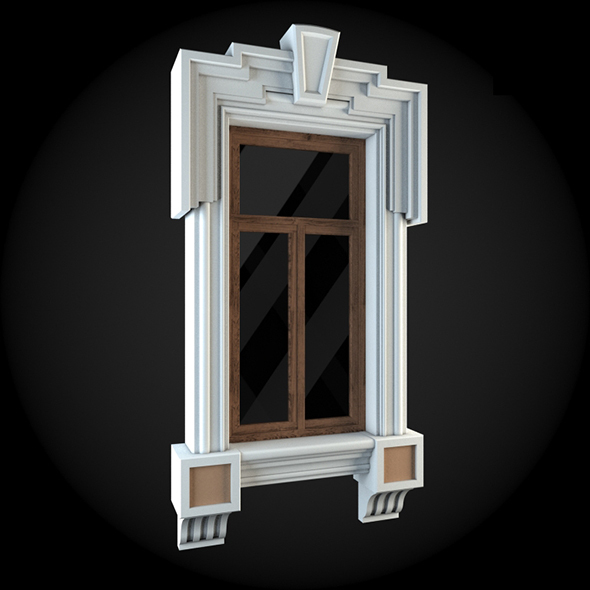 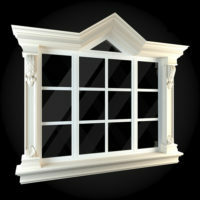 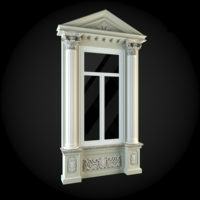 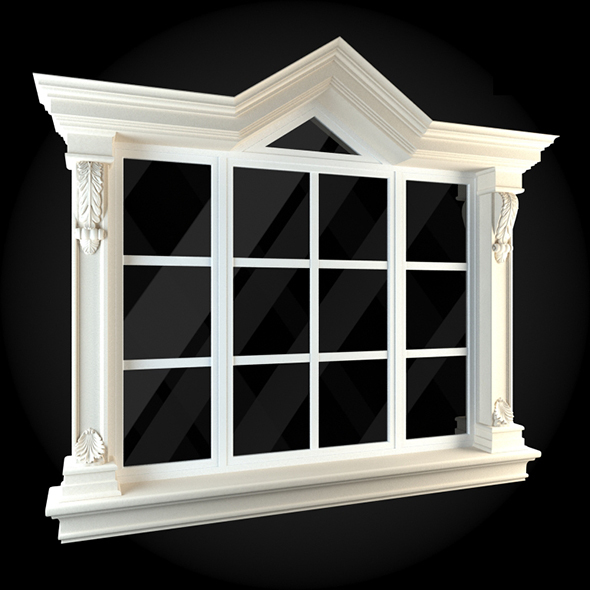 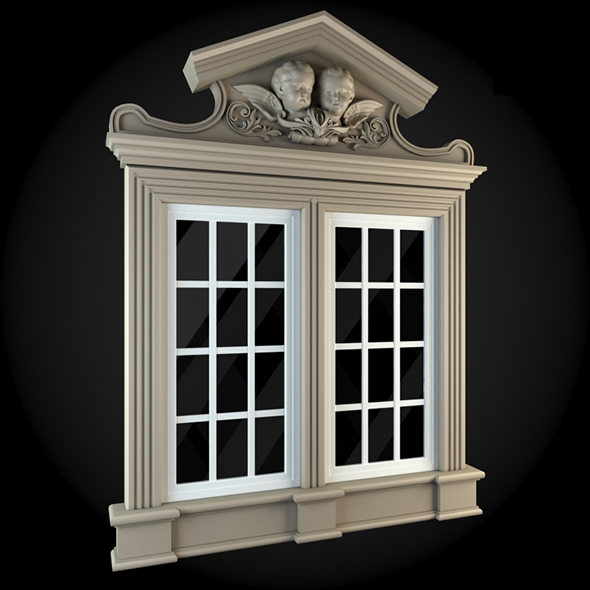 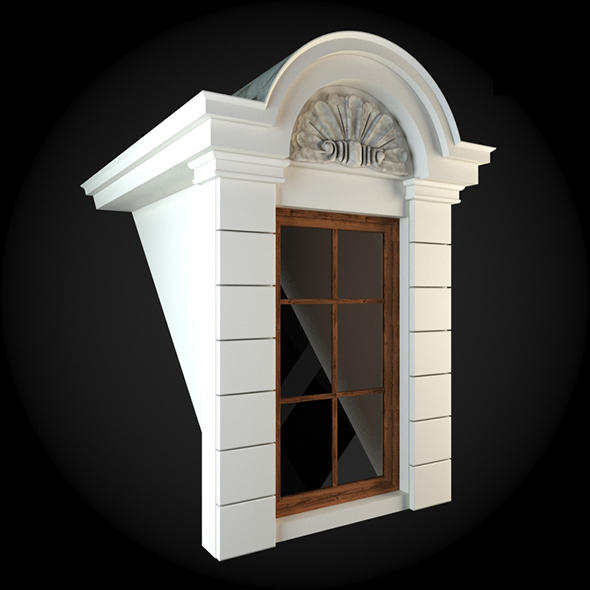 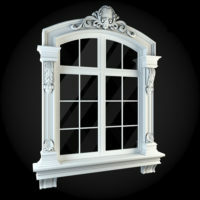 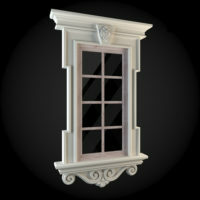 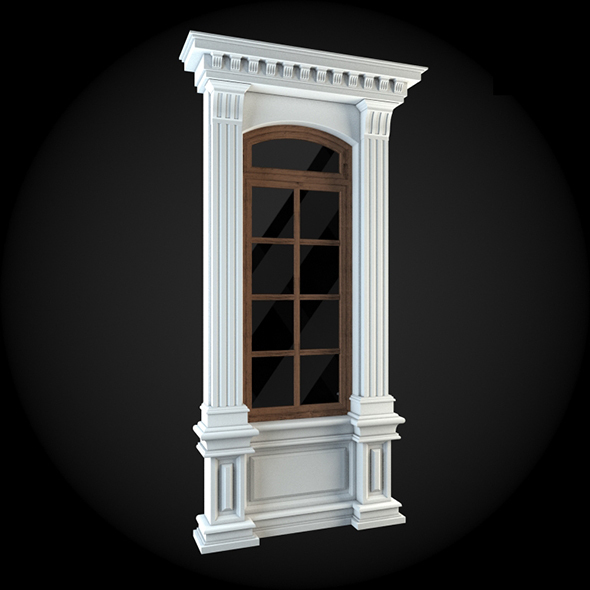 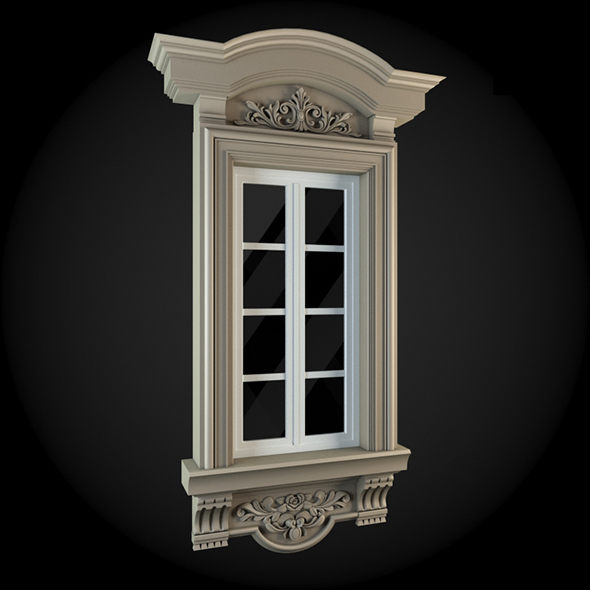 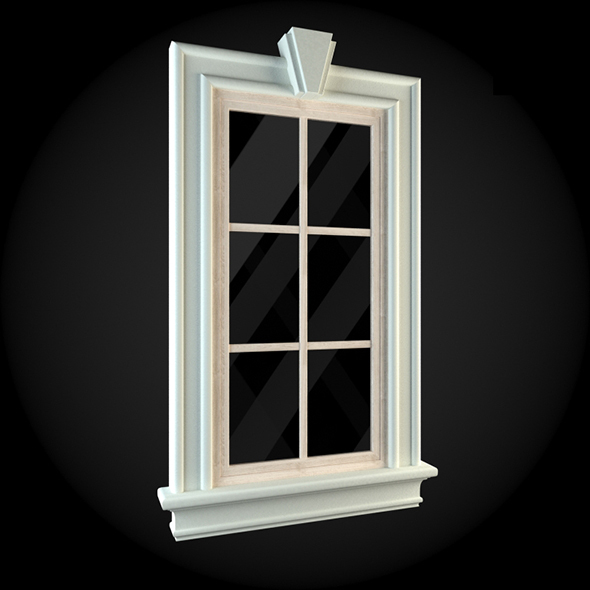 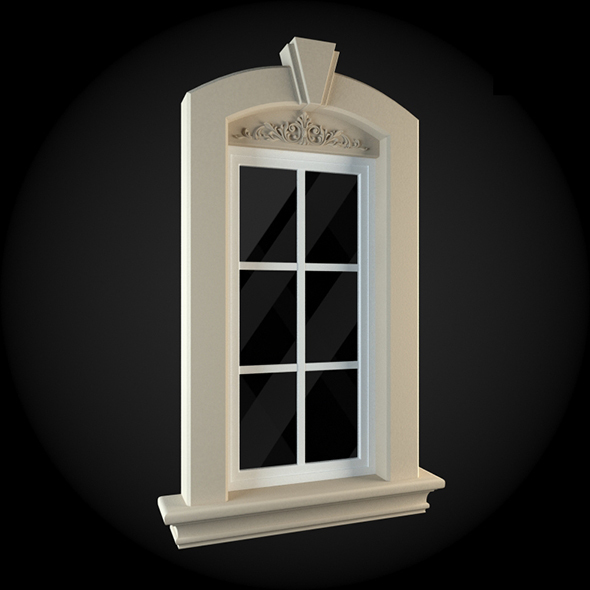 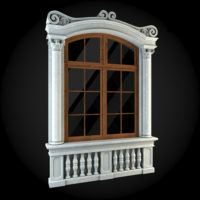 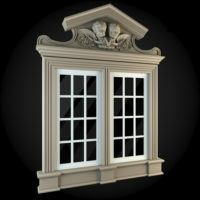 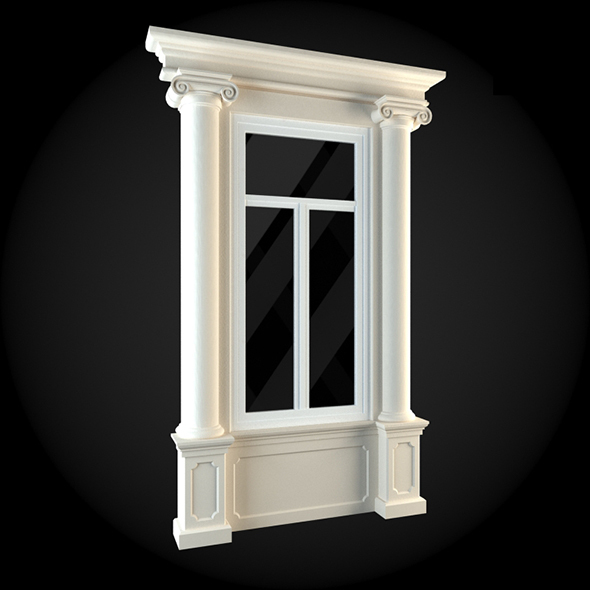 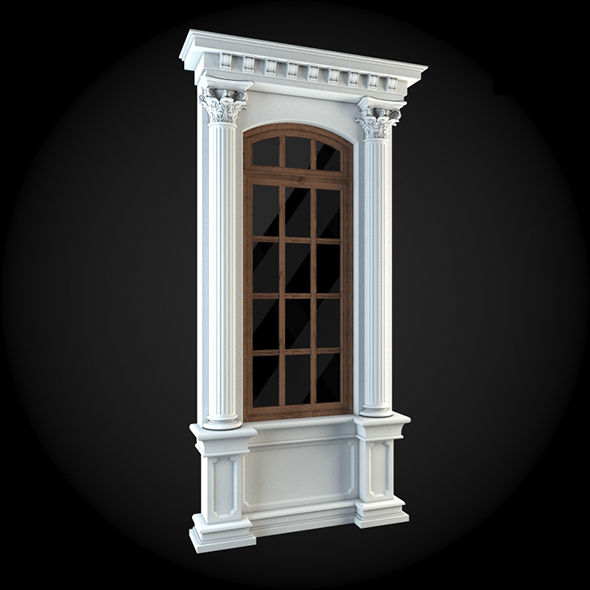 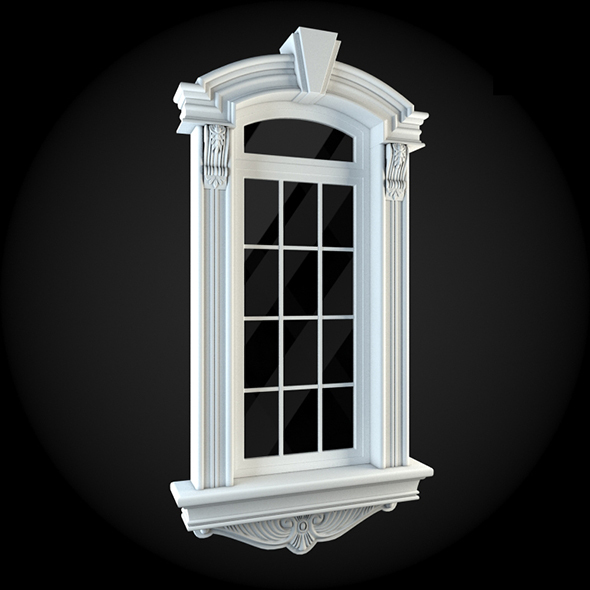 Our window surrounds are authentic Old Europe Style reproductions. 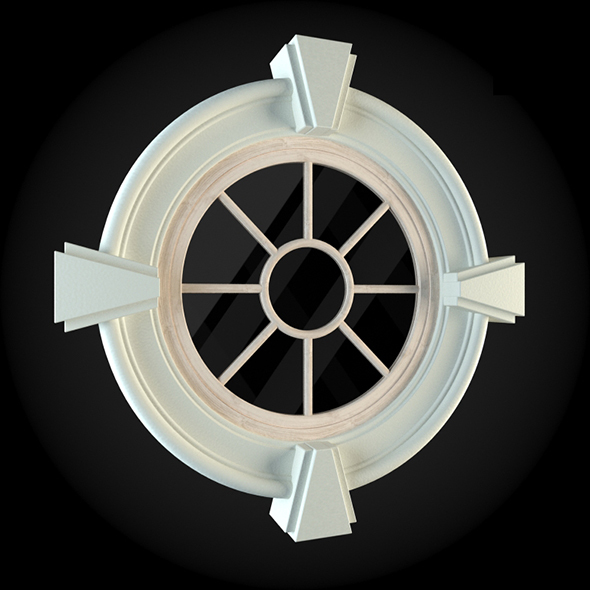 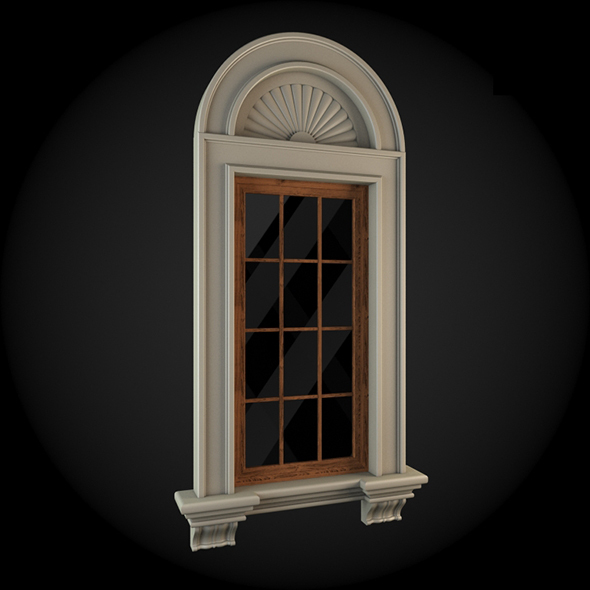 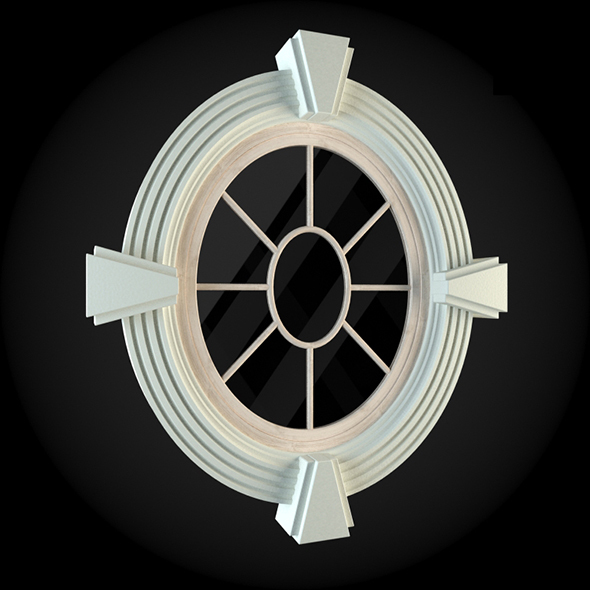 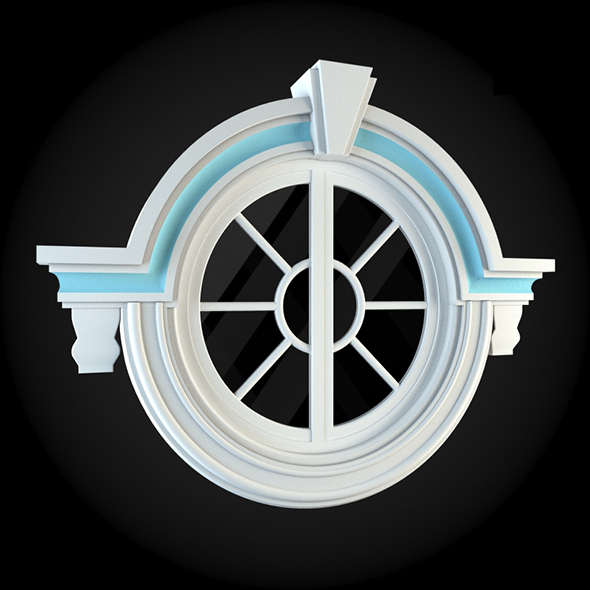 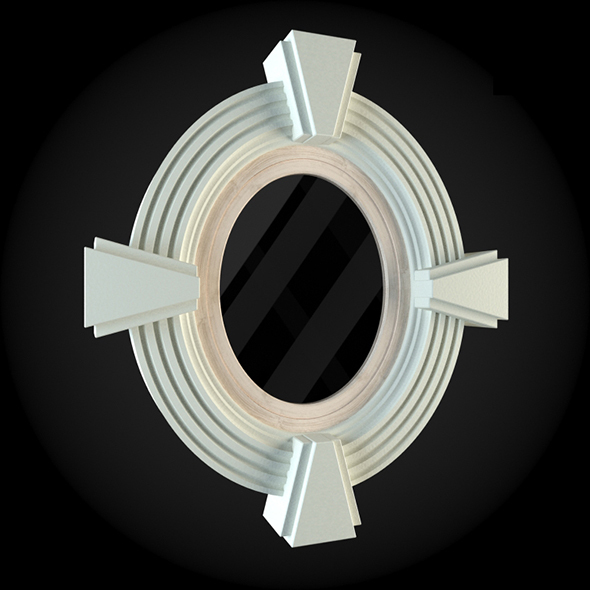 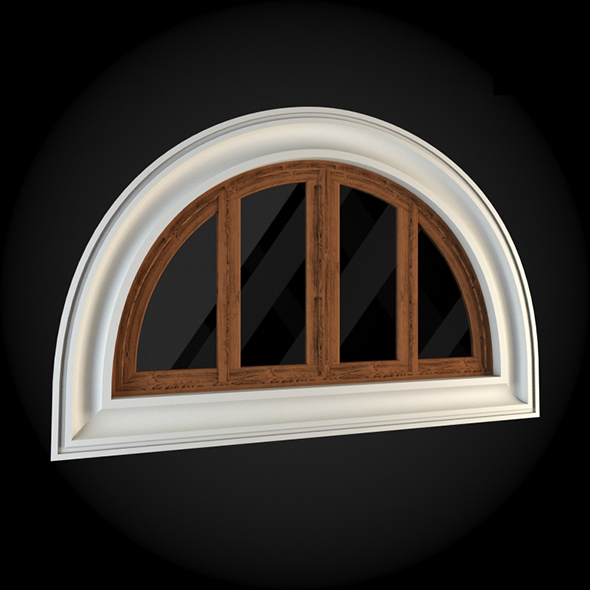 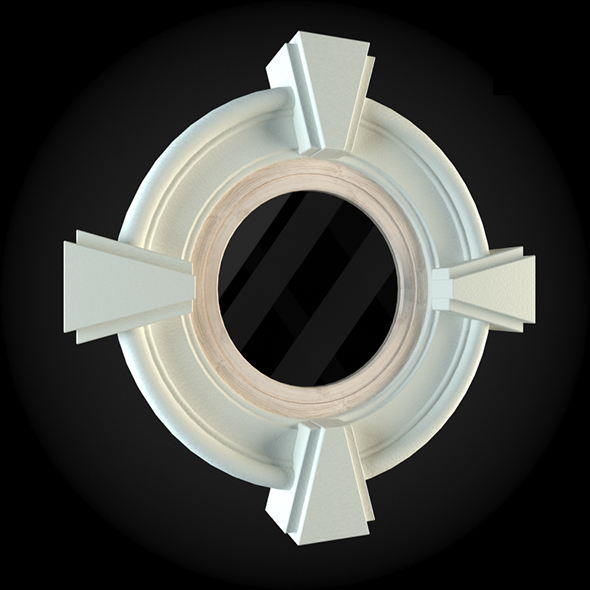 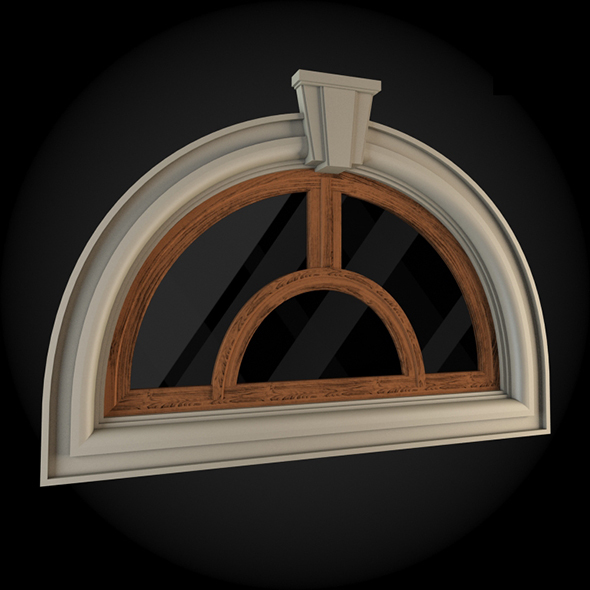 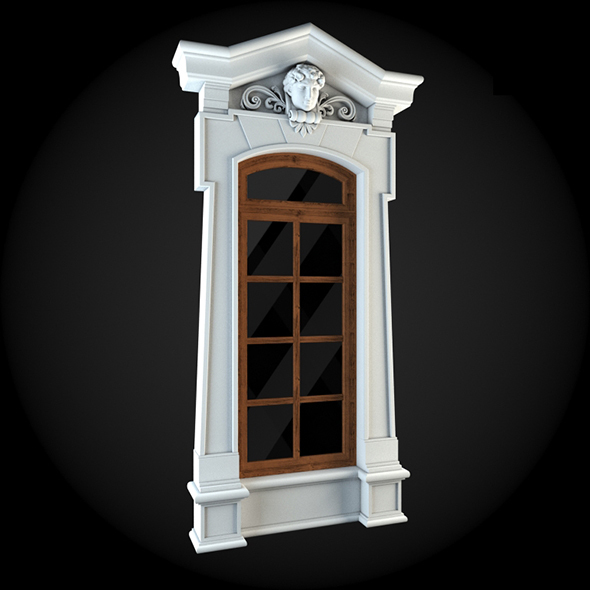 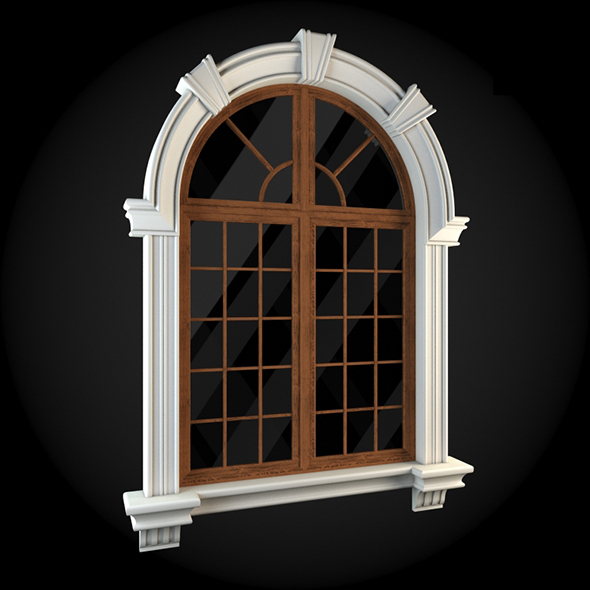 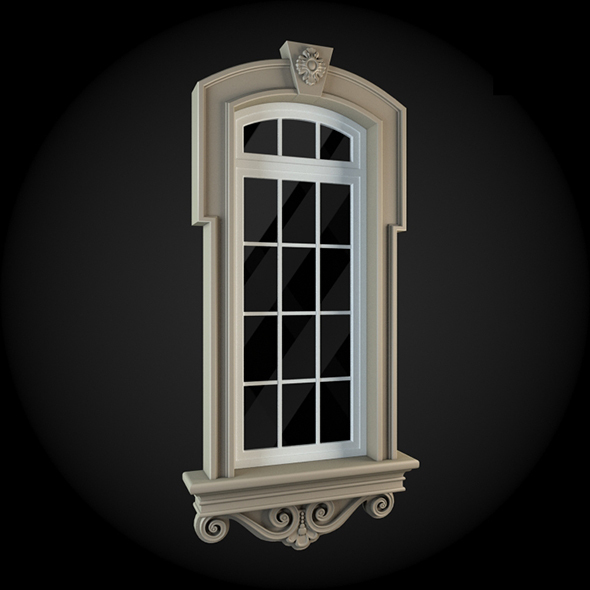 If you do not find the window surround you require then call or email and we will discuss creating a new custom window surround. 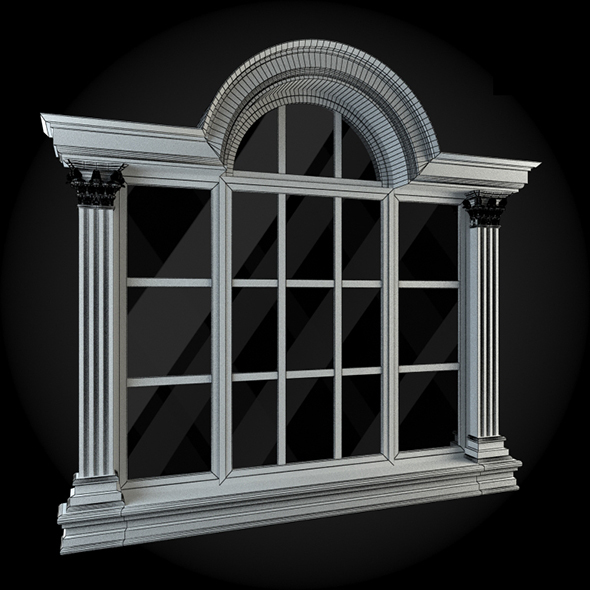 Our window surrounds can be simple (around the window only) or complex (around the window and detailing each mullion – between each light). 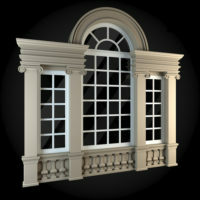 Old Europe Style window surrounds look best with label moulding across the top and side blocking down the sides. 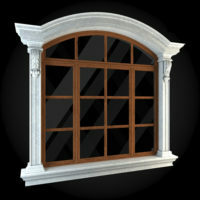 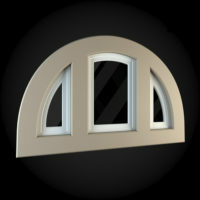 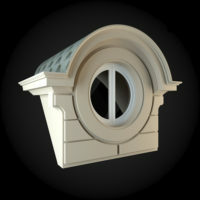 All of the elements can be customized to fit a variety of window openings, heights, widths, lengths, colors , and sizes. 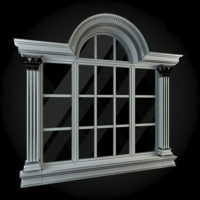 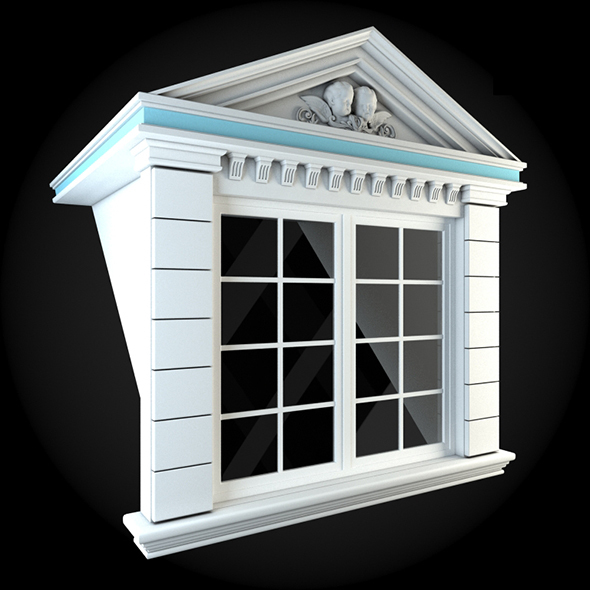 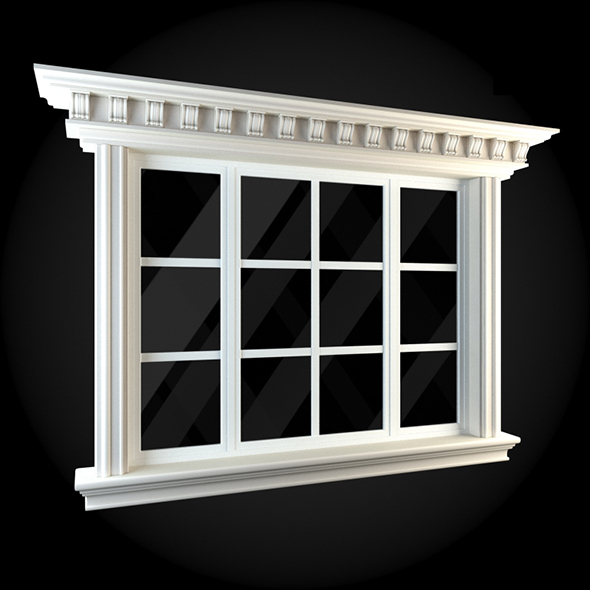 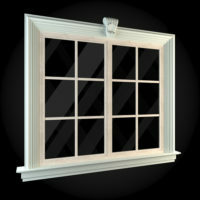 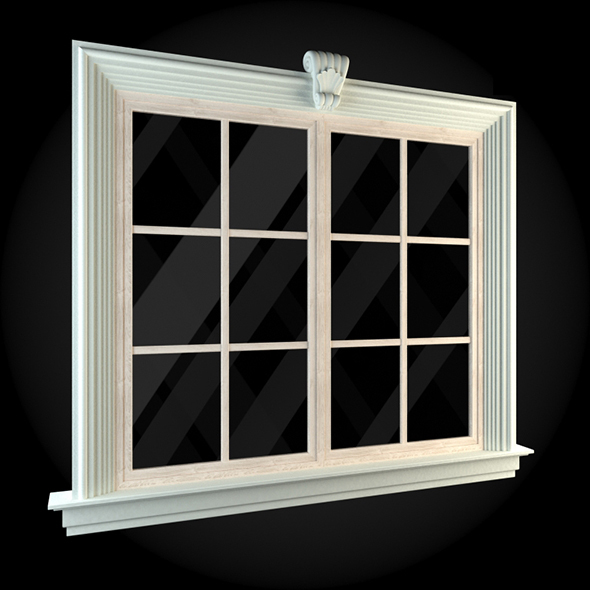 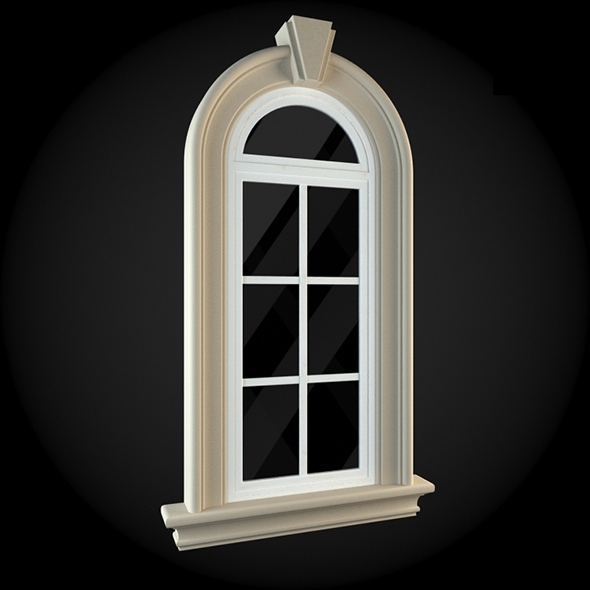 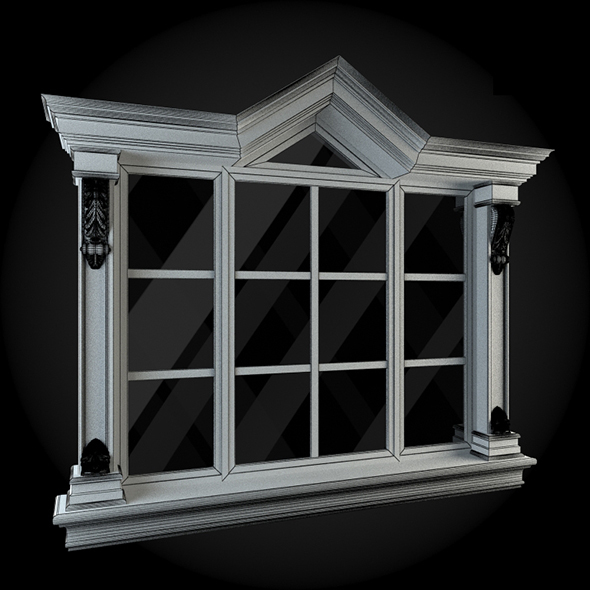 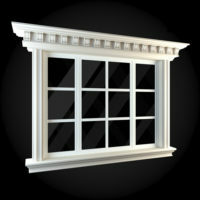 Some of the most important of these elements for the exterior of a home are window surrounds with heavy mullions. These structures can be quite complex with asymetrical side blocking, chamfered sills, and beautiful label moulding detailing the top portion. Label moulding serves both a practical function (serves as a drip moulding to keep water away from the window orafices), and a non-practical design function (helped to define the rectangular shape of an sometimes arched structure plus define the spring line of the arches). 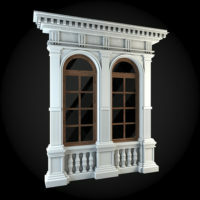 A Old Europe Style window surround’s asymetrical side blocking certainly strengthens one of architecture’s greatest qualities: its changibility. 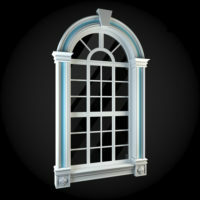 The large copings found in these surrounds, plus the side blocking, label moulding caps, large mullions, and large sills all work together to emphasize the beautiful glazed “lights” or windows found in structures. 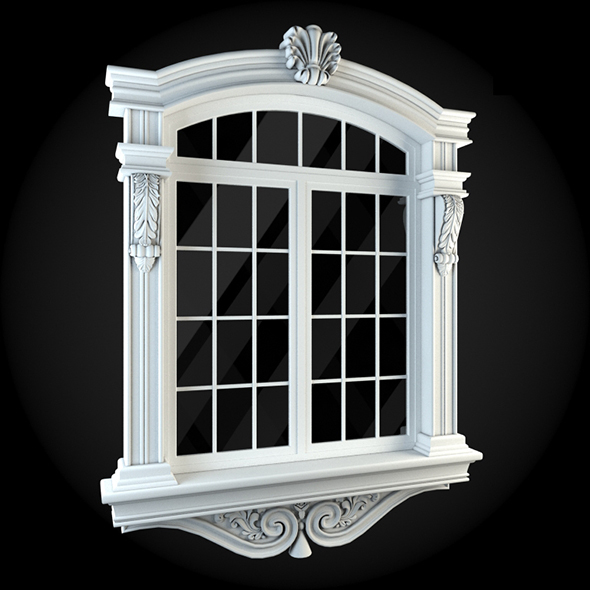 Windows were prized in medieval England, France, Italy and glazed rectangular and diamond patterns of glass were (and are) hallmarks of the architecture of the period. 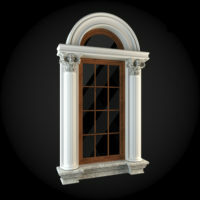 These heavy stone surrounds also tied these architectural elements to others found of the same material (limestone typically) – namely door surrounds, watertable string courses, gable caps, quoins, and other popular implements of the period. 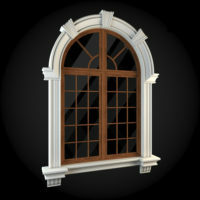 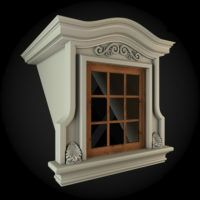 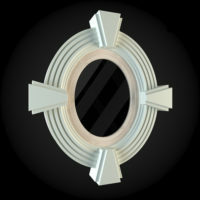 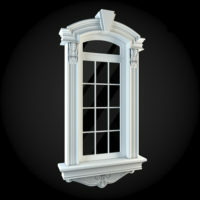 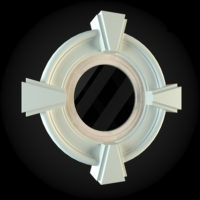 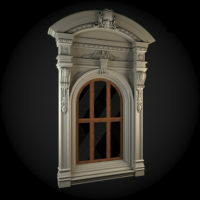 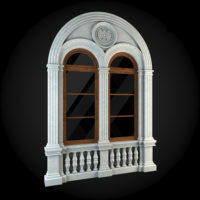 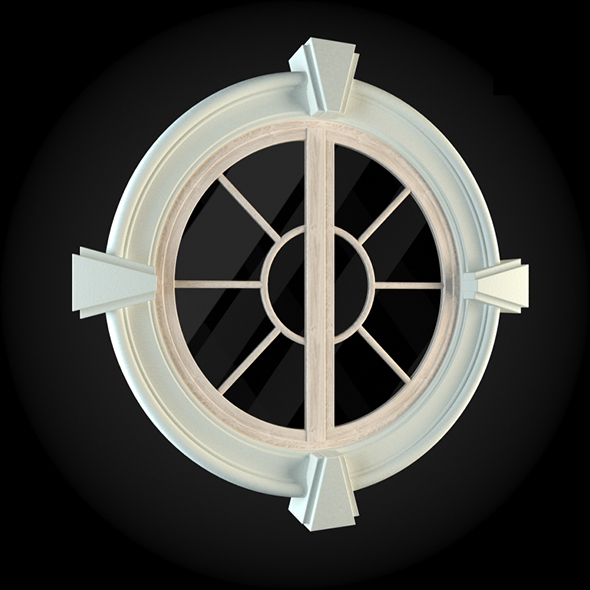 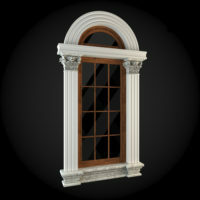 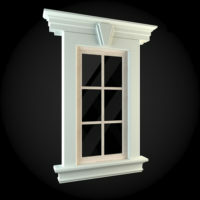 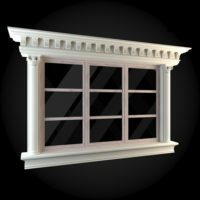 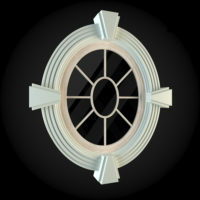 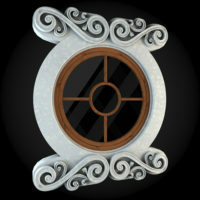 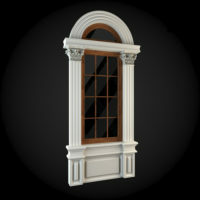 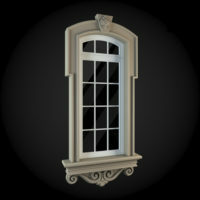 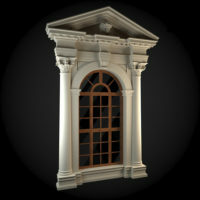 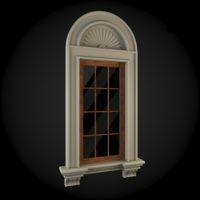 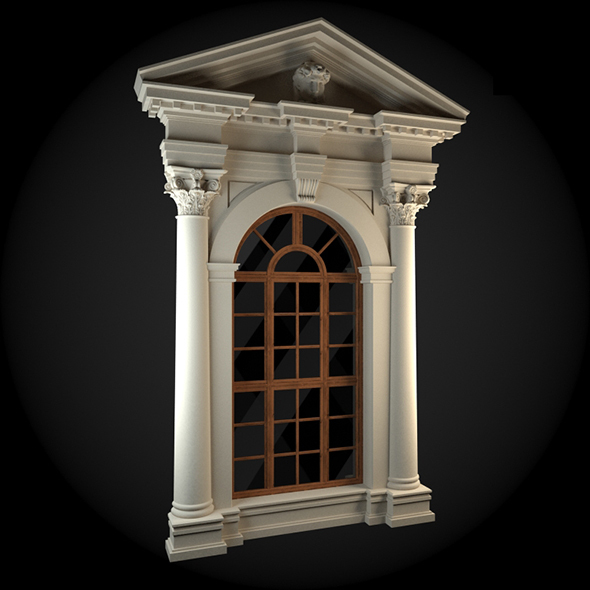 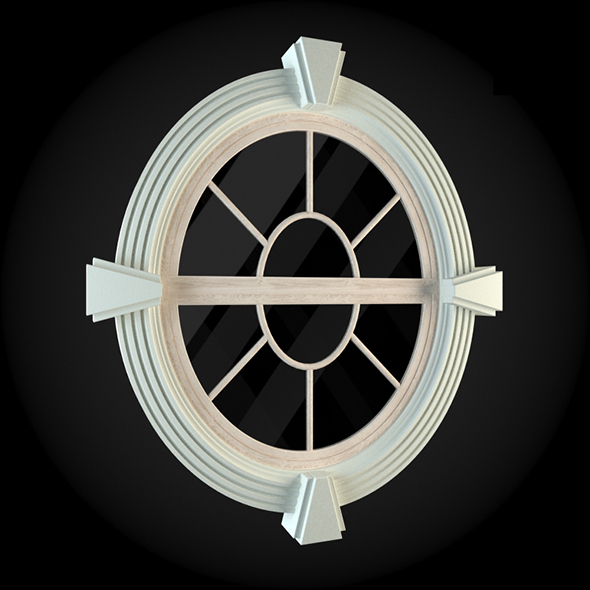 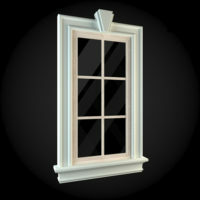 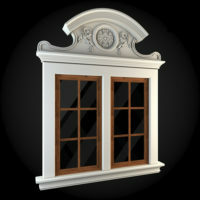 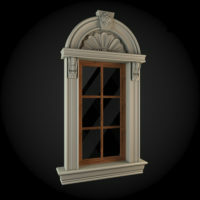 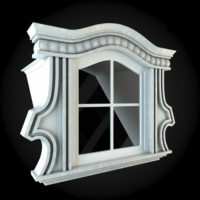 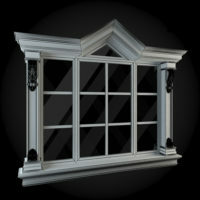 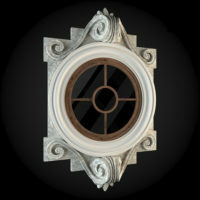 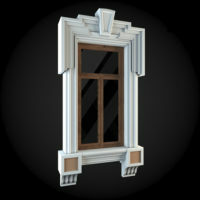 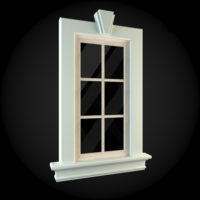 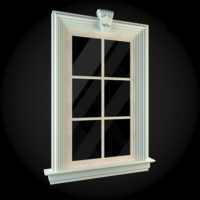 These window surrounds found in medieval England, France ,Italy- and many times even in Tudor Revival houses of the 1840’s and in the 1920’s (in United States) – have “full” mullions – meaning that the surround acts as the entire structure/frame of the window from outside to inside the house and is the actual frame or jamb of the operable casement window itself. 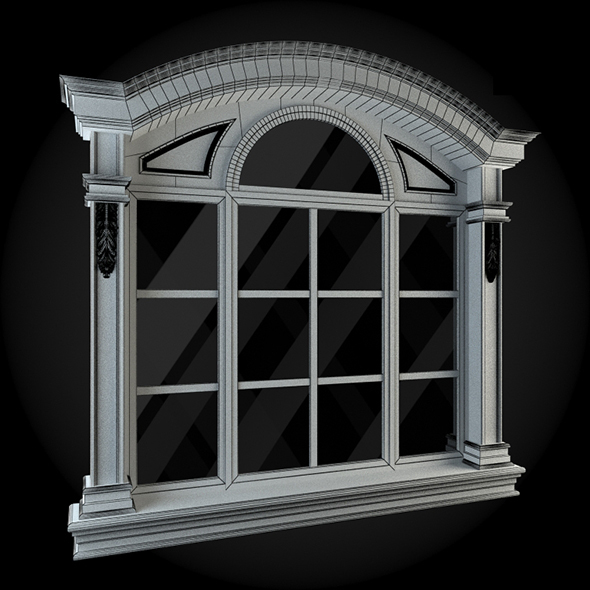 These “full” mullions allow for these wonderful structures to add architectural detail and wonderful stone accents to both the exterior and interior of the home. 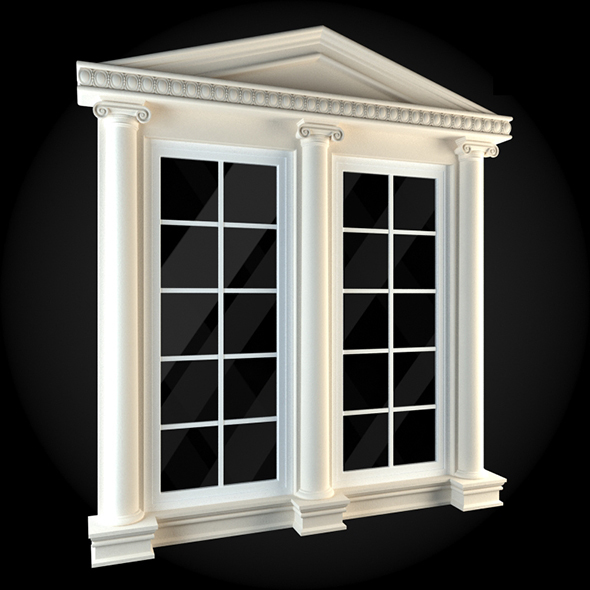 Our structures are many times enhanced by wonderful steel windows that add a narrow sight-line window frame within the surround allowing the glass to take center stage – framed by the warm tone of the stone mullions.